Welcome to Healthy Intentions, my health and fitness blog for sharing my passion for, well, all things health and fitness! I’m Meghan. I’m 24 years old and have spent about 20 of my years on this earth in a gym of some sort. I grew up a competitive Junior Olympic club gymnast, falling in love with the sport at the age of three, and competed until an injury took me out of the sport all together. It was after my long recovery from this injury, that I took my workouts into my own hands and developed a lifestyle of fitness that I’ve been building on ever since. I’ve carried my gymnastics mentality with me in all walks of life, and it’s most notably present when it comes to health and fitness. I’m a proud Minnesotan born and raised, and absolutely love the Twin Cities. However, I did venture to the dark side for four years to complete my undergrad at the University of Wisconsin-Madison. I have a BA in Strategic Communication from the School of Journalism, and love to write and create content. I currently work as a Social Media Strategist for a communications agency. On top of pursuing a career in advertising and communications, I decided I wanted to explore my passion of fitness further after college. I achieved my certification as a personal trainer through the National Academy of Sports Medicine in 2017. My passion for exercise spreads far and wide over many different types of workouts. I genuinely enjoy teaching myself about new exercise techniques and proper nutrition, and personally incorporating these techniques into my own lifestyle so that I can better help and train others. We are all growing and changing, and our bodies are capable of so much. I love to educate others in order to help them reach their fitness goals, and am committed to shaping a healthier world day by day. or, shoot me a message below! 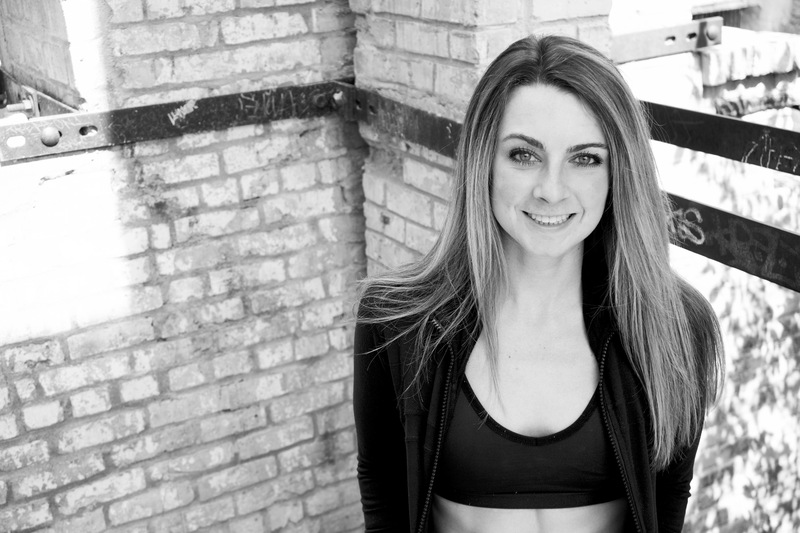 NASM Certified Personal Trainer and passionate about a world of well-being for all. Life preferred in tennis shoes, sprinkled with quinoa, a side of indoor cycling, and topped with a serving size or more of peanut butter.